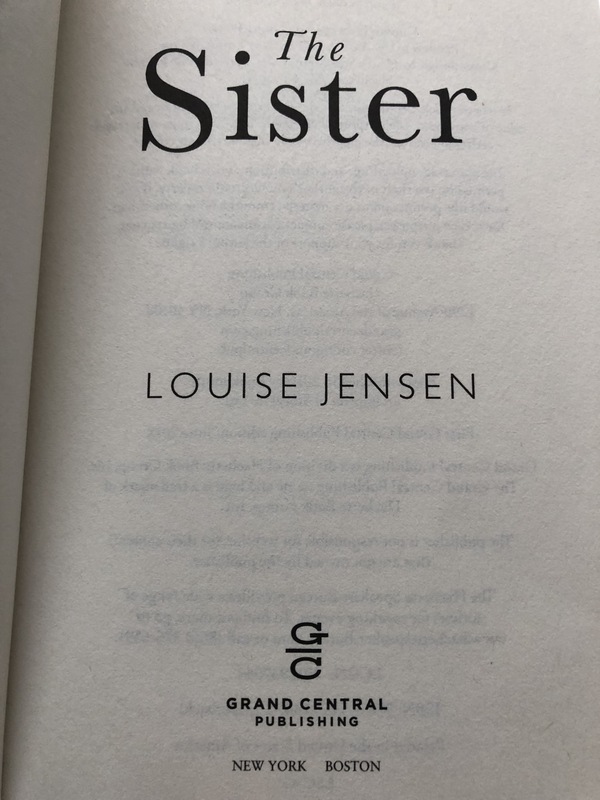 As many of you know writing The Sister was a way for me to cope with losing my mobility, to attempt to take my mind off my chronic pain. To try to claw my way out of clinical depression. Grace and Charlie, along with the other characters in the book transported me to a different world. A joyful world. And little by little I began to feel better. 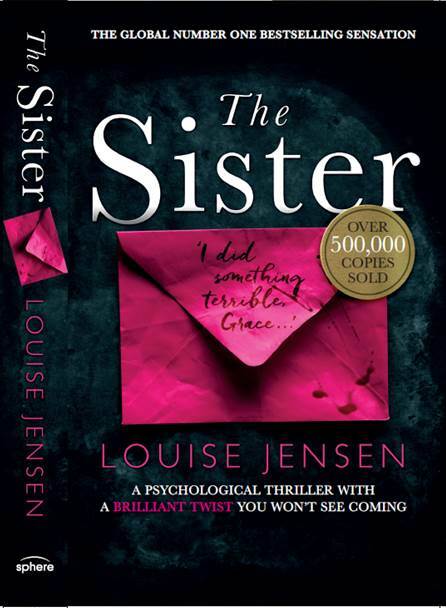 This week it’s been exactly two years since The Sister was published and thanks to my editor having more faith in me than I had in myself I’ve since written The Gift, The Surrogate and The Date. Today, I’ve learned that I’ve surpassed the million sales mark in English language books (my nineteen translation deals aren’t included in that figure). You can read the official announcement here. Although I should have the words to express how I feel, I just can’t. As much as I try, I can’t envisage a million anything, even chocolate hob nobs. I’m happy, tearful, and incredibly grateful that at a time in my life when I’d really hit rock bottom I decided to tell a story. This achievement is very much a team effort so a huge thanks all at my digital and audio publishers, Bookouture, my paperback publishers, Sphere and to my agent Rory Scarfe. I’m also very grateful to my family for their continued support. But most of all, thanks to the readers who have read, reviewed, shared and brighten up my day with emails and messages, not to mention hanging out with me daily on social media. None of it would have been possible without you. 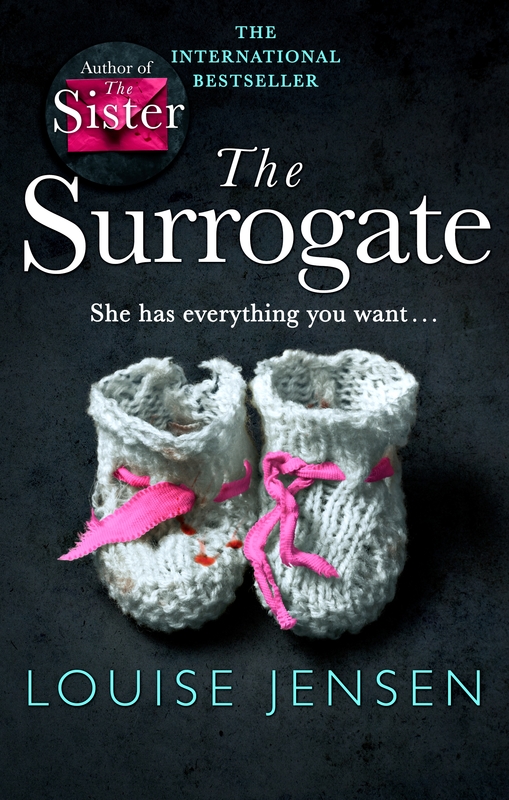 Paperback publication day & my hopes for this story! 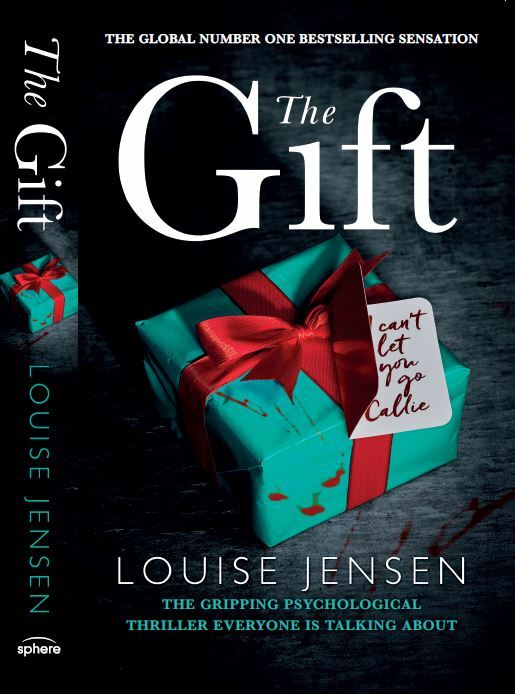 It’s paperback publication day for The Gift, my second psychological thriller which has already been a global e-book No. 1 Bestseller. I’m SO excited for this book to reach a whole new audience. The Gift is a story based around cellular memory, the concept that the cells of the body can store memories, and if organs are transplanted, these memories could also be transplanted with them. I first stumbled across cellular memory about fifteen years ago and was intrigued with the concept. Although this isn’t scientifically proven, there are an increasing number of doctors and scientists supporting this theory and further research is being carried out. Endlessly fascinated I’ve spent years researching, reading up on real life cases where recipients have received donor organs, in particular hearts, and inherited some attributes of the donor whether it is a craving for the donor’s favourite food, or, in more extreme cases, speaking a different language after the surgery that the donor could speak, or suddenly being able to play an instrument the donor could play. Could this really be happening? Is the heart just a pump or is it something more? It wasn’t that long ago the heart was thought to be the centre of all knowledge and wisdom. Is it more than we think? I desperately wanted to write a novel around cellular memory but I was wary. It is a subject I felt that deserved sensitively handling. Where there is a transplant, there has to be a loss. A grieving family. A recipient who has perhaps been ill for a long period and the impact that has had on their family and friends. I considered all of these points four years ago when I wanted to start writing a novel and I decided I didn’t have the experience to approach a story that included organ donation with the sensitivity it deserved. 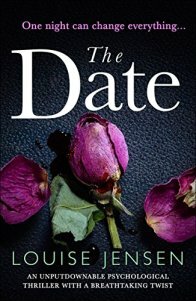 Instead I wrote The Sister, a psychological thriller based around a grieving girl and I found that despite the genre of the book I was able to write it with raw emotion and when readers read it and fed back how connected and empathetic they felt towards the characters, I decided to tentatively start to write Jenna’s story in The Gift. Jenna is a 30-year-old woman who receives a new heart and begins to have disturbing thoughts and dreams. She becomes obsessed with her donor, Callie’s family, and she doesn’t believe Callie’s accident was as innocent as it was purported to be. Jenna is determined to uncover the truth behind Callie’s death, to bring her bewildered parents the closure they deserve, but as she begins to dig and discover the secrets surrounding Callie, she finds there is someone who wants to silence her, at any cost. The Gift is fiction, and of course as an author I have taken artistic license with the subject of cellular memory and I’m sure readers will understand the need to do this but I hope I have handled the medical aspect and the loss with accuracy and respect. My family and I have been on the donor transplant list for years. I know it’s not always something families discuss and it has been humbling to receive emails from readers saying after they read Jenna’s story they sat down and discussed their thoughts and wishes with their loved ones. My hope for The Gift is that it can continue to spark conversations about donation and perhaps encourage someone who might not have previously thought about it to sign themselves up to the register. Signing up really could save lives. 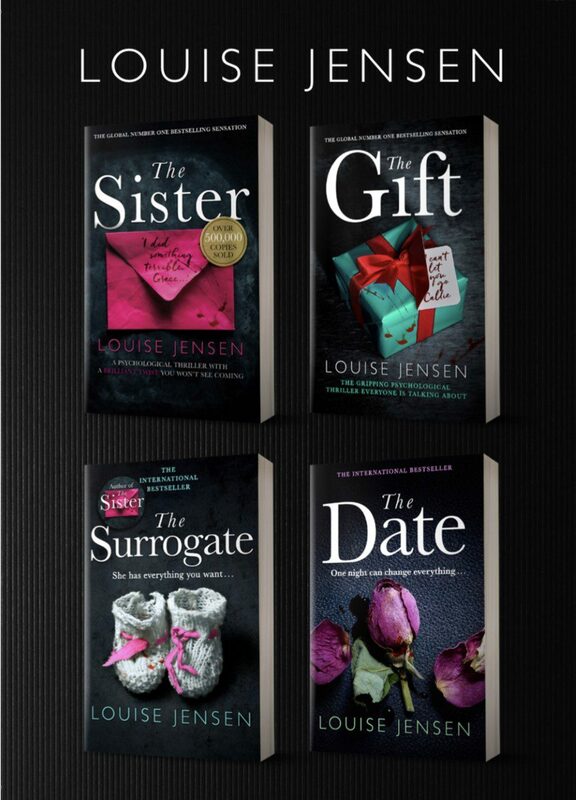 The paperback version of The Gift, published by Sphere (Little, Brown) is now available in all good bookshops as well as Asda, Tesco & Sainsburys. 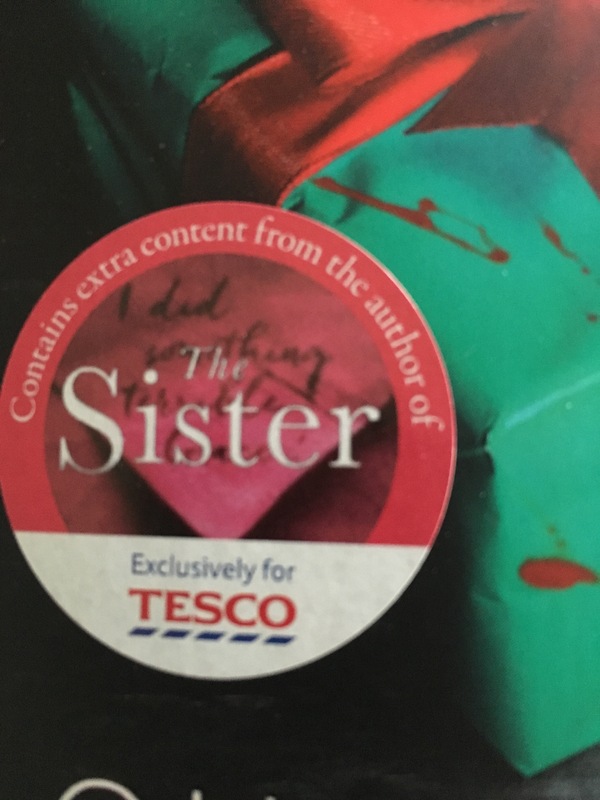 The Tesco version includes an additional short story written exclusively for their customers or you can order the paperback, digital or audio version from Amazon here. In Part I of my ‘Hook an Agent’ series I shared my submission letter for The Sister which you can read here. 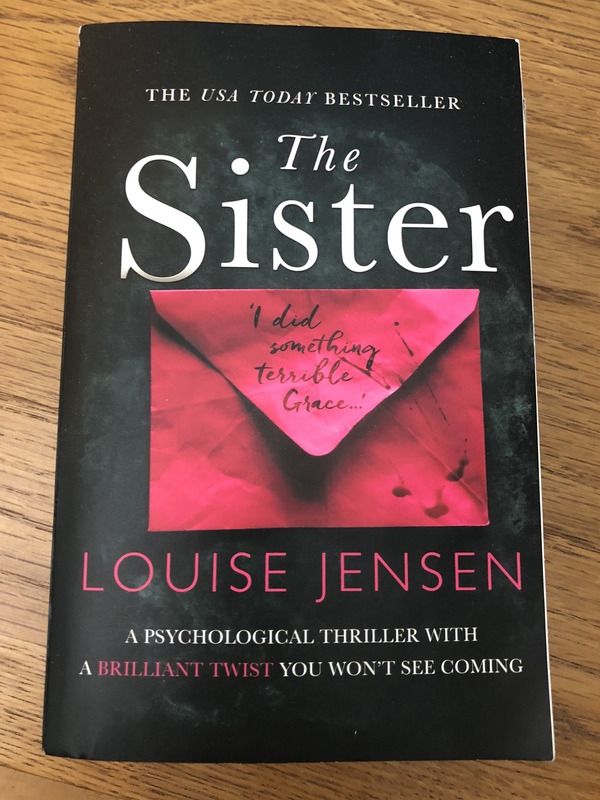 In Part II, here, Literary Agent Rory Scarfe told us ‘Never let your ideas be ordinary.’ Part III was Rowan Lawton sharing her top 3 tips for writing that synopsis & I shared part of my synopsis for The Sister. You can read that post here. 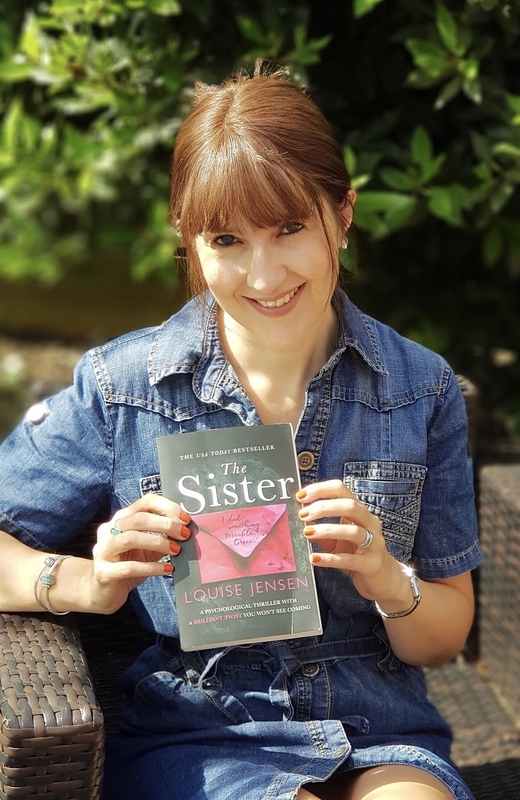 Today I’m joined by Eugenie Furniss, from Furniss Lawton Literary Agency and this instalment is her tips for tightening those important first three chapters. There’s a temptation to overwrite that I note frequently – particularly in the first few pages of any novel. Be sure that the density of your prose at the opening of your novel chimes with the rest of the book, unless, of course, you are making a conscious decision to do something different with it – you open with a diary entry, for instance. I would argue that in our time of short attention spans, it’s critical to engage the reader from the first page or two. It’s tough, in your opening chapters, to get the balance right between action and scene setting. If in doubt, I’d always recommend focusing on action, and keeping exposition to a minimum. Character’s backstories can be drip fed into the narrative later, for instance; you don’t need all the information you wish to impart about someone up front. It’s particularly important in your opening chapters that you’re showing not telling. Keep it simple. While I love a surprising prologue or alternative point of view, before forging forward with the central narrative, you don’t want to make the reader have to work too hard. I’d avoid setting up more than two (max three) story lines in your narrative in the first few chapters. If there’s a prologue you can send that in addition to your first three chapters. Thanks so much Eugenie. That was really helpful. Next time we’ll be looking at how to find the right agent for you and some bestselling authors will be sharing their ‘how they hooked an agent’ stories. Below is my opening chapter for The Sister. Good luck to everyone submitting! Stepping out of my car with heartbreak-heavy legs, I zip my jacket and pull on leather gloves before hefting my spade and bag from the boot: it is time. My wellingtons slip-slide across the squelching mud to the gap in the hedge. It’s been there for as long as I can remember. I shiver as I enter the forest; it’s darker than I’d thought and I take deep breaths of the pine-scented air to steady myself. I fight the urge to go home and come back in the morning, remind myself why I’m here and drive myself forwards. 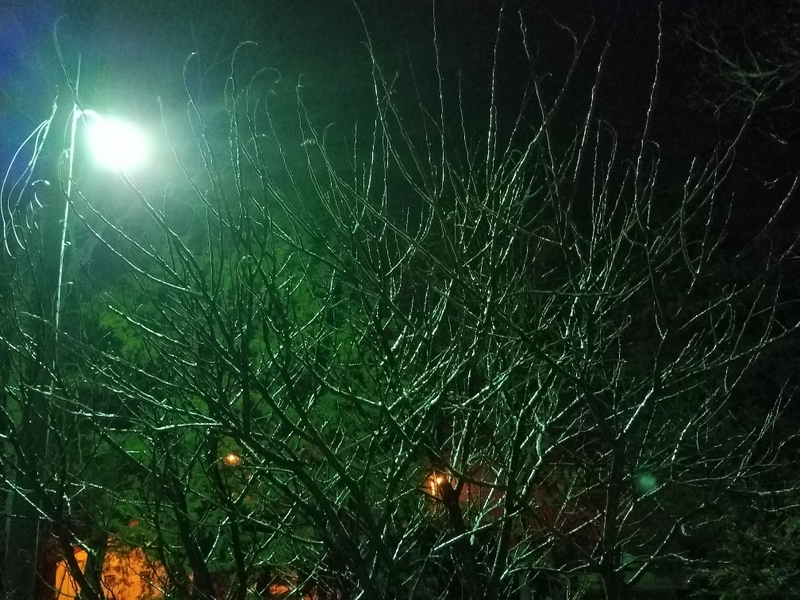 My smartphone lights the way as I look out for rabbit holes I might fall down. I take giant steps over fallen limbs of trees I’d once have hurdled. At twenty-five I’m not too old to run, but my load is cumbersome; besides, I’m in no rush to get there, I was never supposed to do this alone. I stop and rest the spade handle against my hip, splay my fingers and shake out my pins and needles. There’s a rustling in the bushes and I have a sense of being watched. My heart stutters as two rabbits dart out, bounding away when they see my light. ‘I’m OK,’ I reassure myself, but my voice seems loud and echoey, reminding me how alone I am. My rucksack feels tight across my shoulders and I readjust the straps before marching on, snapping twigs underfoot. I’m beginning to think I’ve taken the wrong fork when I reach the clearing with the lightning-struck tree. I wasn’t sure it would still be here, but as I look around it seems nothing has changed – but of course, everything has. Memories of the last time I was here hit me so hard I feel winded. I sink to the ground. The dampness of the leaves and earth seep through my trousers, as the past seeps through to my present. ‘Hurry up, birthday girl, you’ll be sixteen at this rate. I’m freezing,’ Charlie had called. She’d been perched on the weathered gate at the edge of the cornfield, plastic bags strewn around her feet, blonde hair gleaming in the weak coral sun. Never patient, Charlie kicked her heels as I trudged towards her, cradling the box that contained our hopes and dreams. ‘Come on, Grace.’ She jumped down, scooped up her wares and dashed into the trees. I shifted the box under my arm and tried to keep up, following flashes of her purple coat and wafts of the Impulse body spray she always stole from her mum’s bedroom. Branches and brambles grasped at our denim-clad legs, snagged our hair, but we kept going until we burst into the clearing. ‘Your red face matches your hair,’ Charlie laughed as I dropped the box and hunched over, resting my hands on my knees as I tried to catch my breath. Despite the cool early evening temperature, sweat beaded on my temples. Charlie upended the carrier bags: snacks, drinks, matches, a trowel and a small present, wrapped in sparkly purple paper with a ‘Fifteen Today’ sticker on it, all scattered over the crumbling earth. Smiling, she handed the gift to me. I sat cross-legged, carefully opening the ends without tearing the paper, and inched the box out. Nestled inside was half a gold heart on a chain engraved with ‘BFF’. Tears pricked my eyes as I looked at Charlie. She tugged the neck of her fleece down, revealing the other half of the heart. I fastened the chain around my throat as Charlie began to dig a hole. Always the Girl Guide, I lit a small fire. It would be even colder when the sun went down, and the evenings were drawing in quickly now. By the time the hole was deep enough, Charlie was breathless, her fingernails caked in dirt. I carried the memory box over to the hole and placed it in the ground. We’d spent a whole Saturday choosing the contents and decorating the outside of the plastic tub, sticking on pictures from magazines of supermodels and pop stars we wanted to emulate. ‘You can never be too rich or too thin,’ Charlie said. She scooped an armful of dirt and began to cover it. ‘Wait!’ I cried. ‘I want to put this in.’ I waved the birthday wrapping paper in the air. ‘I’ll be careful.’ I slowly peeled back the Sellotape and popped off the lid. To my surprise, sitting on top of a stack of photos was a pink envelope that definitely hadn’t been there when we’d filled the box earlier. I glanced at Charlie, who was looking secretive. ‘What’s that, Charlie?’ I reached towards the envelope. Charlie snatched the wrapping paper from between my fingers and scrunched it inside the box, banging the lid on top. When Charlie didn’t want to talk about something there was little point trying to pursue it. I decided to let it go; I wouldn’t let her furtiveness spoil my birthday. ‘Drink?’ I grabbed a cider; it fizzed as I pulled back the ring, and froth spilled over the side of the can. I wiped my hand on my jeans and took a gulp; it warmed my stomach, washing away my unease. Charlie packed the earth into the hole and pounded the surface with her trowel until it was flat, before coming to sit by my side. The campfire crackled as we leaned against the horizontal tree trunk toasting pink marshmallows on sticks, and it wasn’t until the embers burned out that I realised how late it was. ‘OK. A pinkie promise we’ll come back and open the box together?’ Charlie proffered her little finger and I curled mine around it before we clinked cans and drank to a promise that we didn’t know would be impossible to keep. There is only me now. ‘Charlie,’ I whisper. ‘I wish you were here.’ Charlie’s half-heart, forever on a chain around my neck, spins around as I lean forward, as if it’s searching for its partner, desperate to be whole again. I gently lay down the wreath. The overwhelming panic that has plagued me since Charlie’s death four months ago bubbles to the surface, and I tug my scarf away from my throat so I can breathe a little easier. Am I really to blame? Am I always to blame? Despite the January chill I feel hot, and as I pull off my gloves I think I hear Charlie’s last words echoing through the trees: I did something terrible, Grace. I hope you can forgive me. What did she do? It can’t be any worse than what I did, but I am determined to find out what it was. I know I won’t be able to move forwards until I do. I hadn’t been sure where to begin until this morning, when I received a letter in the post in a pink envelope, which triggered a memory of the letter hidden in the memory box that Charlie hadn’t wanted me to read. Perhaps the letter will hold some kind of clue? It will be a start, anyway. Asking people who knew her hasn’t been getting me anywhere, and besides, I’m the one who knew her best, aren’t I? I was her best friend. But can you ever really know someone? Properly know someone? I sit back on my heels, remaining motionless for an indeterminable time as the air cools around me. Branches swish and sway as if the trees are whispering their secrets to me, encouraging me to unearth Charlie’s. I shake my head, scattering my thoughts, and pull my sleeve down over the heel of my hand before wiping my wet cheeks. Picking up the spade with arms that feel too heavy to be mine, I grip the handle so tightly, rockets of pain shoot through my wrists. I take a deep breath and begin to dig.